Send a Smile with our "Not So Serious" Card Line! — BETTER + Co.
A little self-promotion on the blog today! 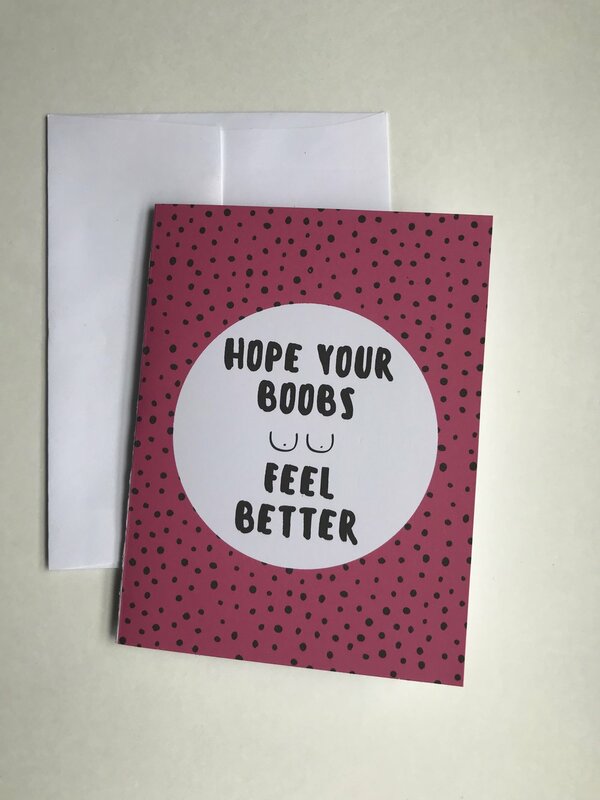 The "Not So Serious" Get Well Card line is now available on the Better + Co. Order page, as well as on ETSY! Send your support with a smile. 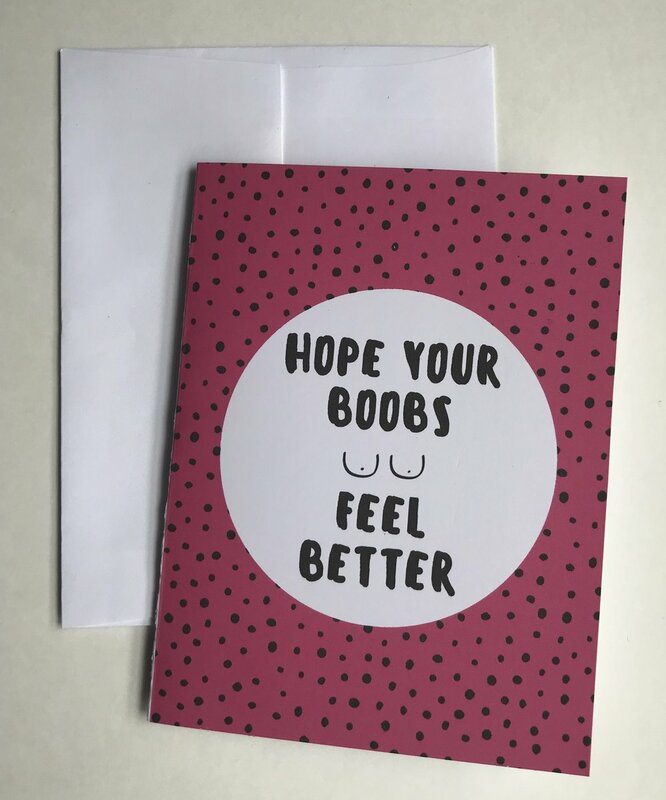 Cancer is serious, but your Get Well cards don't have to be! We believe a little laughter goes a long way. 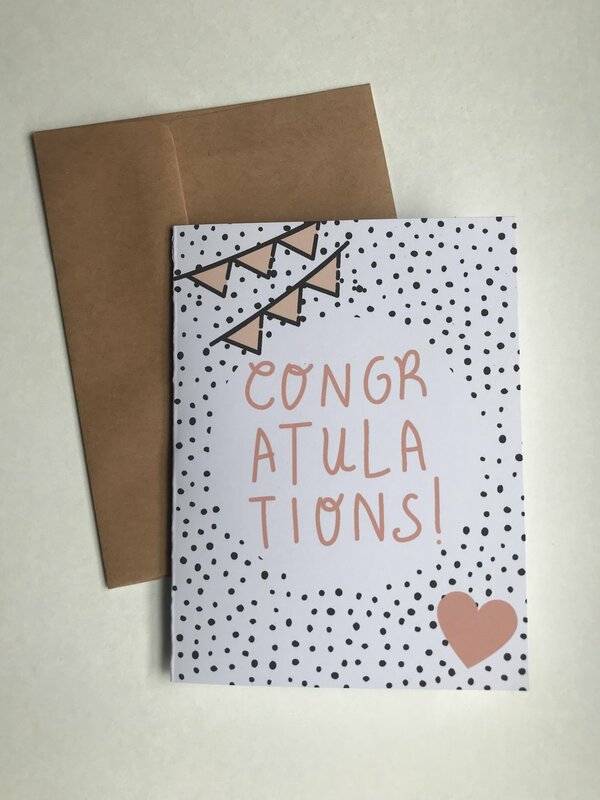 Whether your loved one just received their diagnosis, or is well on there way to getting BETTER, we have a card to brighten their day. Check out the cards below, and order HERE or on ETSY! Thank you for your support, and thank you for joining the find to end cancer!